I’m a proud user of both Aviate (Android launcher, the most useful amont dozens I tried, IMHO) and Flickr (image hosting, my account dates back to 2005 with over 7 million photo views). 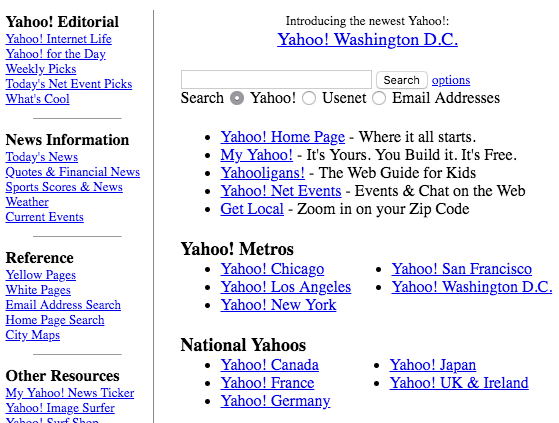 Yahoo!, now owned by Verizon, acquired Flickr in 2005. Now it has sold it to the independent image-hosting company SmugHug for a price not known, probably it’s been a bargain. Flickr has more than 75 million users and is well-known for being a free-service with unlimited storage. SmugHug instead is a small paid service, quite expensive considering alternatives. For example, you can opt for Google Photos that offer much more than just image-hosting. Many users are asking if Flickr will remain free after the SmugHug aquisition and the aquiring company, already in charge of Flickr social network channels, is replying that free accounts won’t change “at this time”. At this time?! 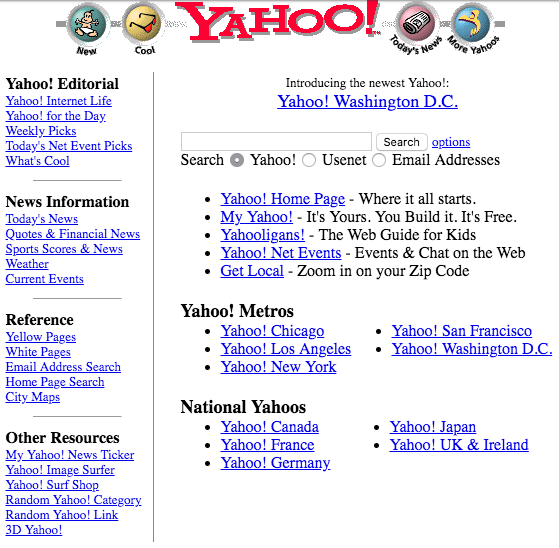 Yahoo!, one of the oldes internet companies, launched in January 1994, today has only 2.1% of global search market share (source: statcounter.com) vs Google that reaches more than 91%. The company has a long list of failures and recently is getting quite slim. Clearly, it’s dying, and the Verizon acquisition is probably speeding up this process.